The largest float therapy center in Los Angeles with eleven private, luxurious float rooms including a world-class ADA / open room for people with disabilities. We’ve designed our own custom float rooms to maximize your comfort and provide an exceptional experience. Each float tank contains an extra-large, enclosed tub with 1,300 pounds of Epsom salt dissolved in 250 gallons of water and heated to 93.5 degrees. Free from gravity and external stimulation, you are able to relax in a meditative state and sensation from the outside world melts away. Listen to soothing music or float in serene silence in your private, spa-like room. Enjoy total darkness or customize your lighting to fit your mood. Floating offers a multitude of benefits for both mind and body. 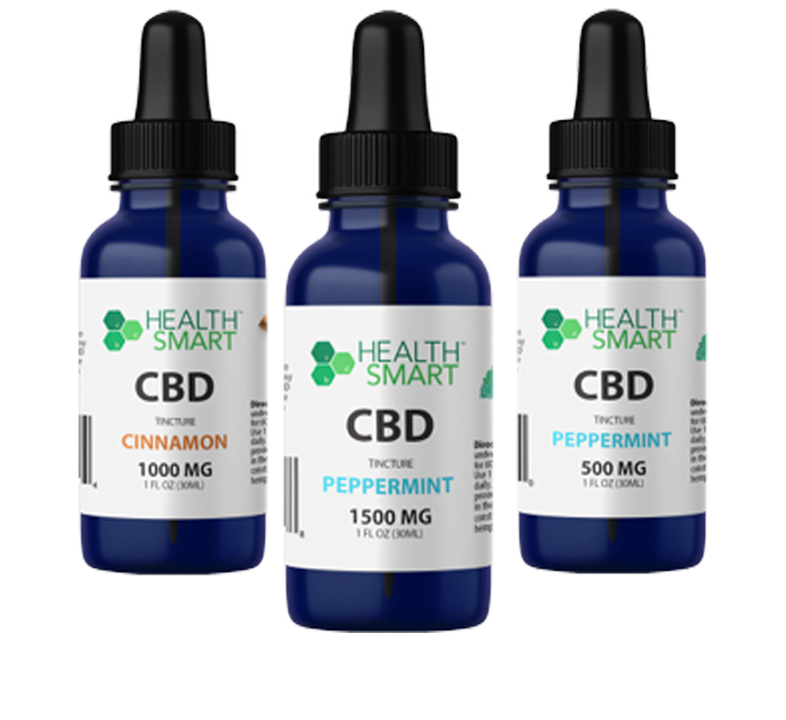 It is safe, all natural and therapeutic. 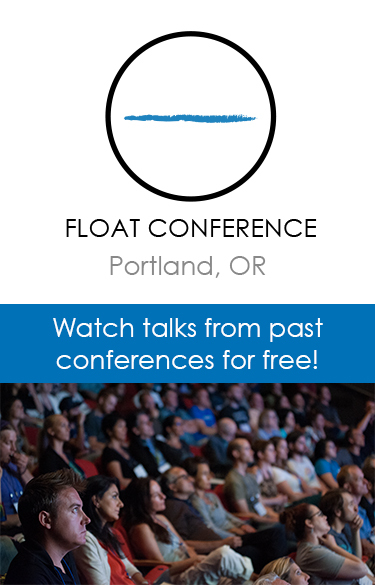 Visit our website for scheduling and special offers http://justfloat.com/ and follow us on Twitter & Instagram @justfloatinc to learn about floating. Just Float offers sensory deprivation / float tank therapy in the Pasadena, California area. They will help you get the most from your float tank experience. Contact Just Float now to schedule a float. Are you considering trying floating in Pasadena? Just Float has a float tank available for your use. Come try out floating in a sensory deprivation tank to see and experience the benefits of floating for yourself. 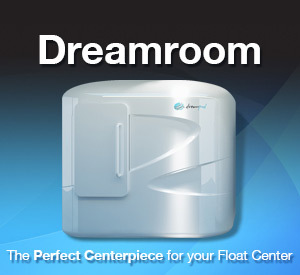 Call Just Float at (818) 639-3572 or stop by to set up your first float in Pasadena. This entry was posted in California by Niko. Bookmark the permalink.